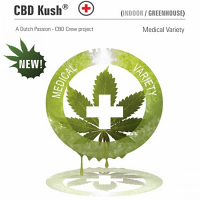 Sativa hybrid aroma very incensed typical HAZE stimulating and energizing effect. 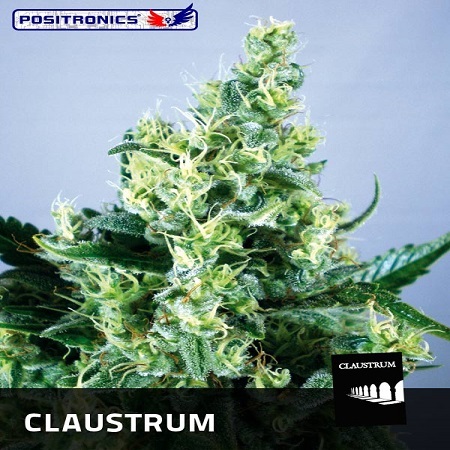 Claustrum Feminized Marijuana Seeds by Positronics Seeds: Sativa hybrid aroma very incensed typical HAZE stimulating and energizing effect. Transport yourself to a medieval cathedral supposed Claustrum our masterpiece sativa plants: a cross trialogue between heavily heterozygous families: Kali Mist, Super Silver Haze and Jack Herer. The first cross was between Super Silver Haze & Kali Mist, with a highly unpredictable offspring. However, a plant with 50% of its two ancestors was selected. 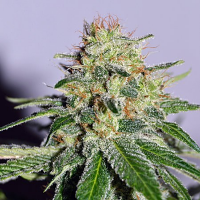 This super sativa hybrid crossed with one of the best varieties of the whole story, Jack Herer. As a result, Claustrum fuses the best sativas in the world. Plant tremendously vigorous vegetative growth, which surprises even the most expert growers, it is advisable to optimize illumination as the plant is able to absorb 100,000 lumens per m2 (600W) interior, which easily reaches one meter high. Outside, if you are correctly fed, can reach 5 meters. It has a pattern of growth fir or candelabra with good internodal distance and perfect branch distribution, which enables optimum bud aeration. Obtaining cuttings almost unlimited small amount of leaves but large, develop a large and long stigmas or hairs in bloom. Regarding your food is worth noting that this is definitely a healthy eater and tolerates high dosages of fertilizer, and thus becoming a large plant. When planting note the space they occupy. In the last two weeks of flowering is recommended to bring the most light bulbs to increase the light output. Then we will see the emergence of dozens of horns in the buds, which is typical of the best sativa strains. AROMA: Hard forgotten when smelt, Haze. It is a very complex mix of incensed aromas that evoke the sensation perceived in a church. When smoked, the smell multiplies noticeably, and that's when the feeling is perceived cloister. TASTE: As the strongest of incense with hints of pine and eucalyptus on the palate, definitely one of the best flavors in sativa. 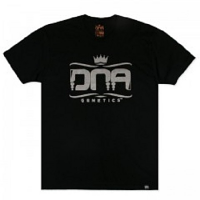 EFFECT: Highly stimulating and euphoric, recommended for moments of leisure and fun. 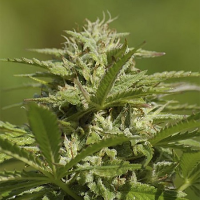 Harvested at the time the THC will become maximum and minimum CBD this resulting in a most psychedelic effect.